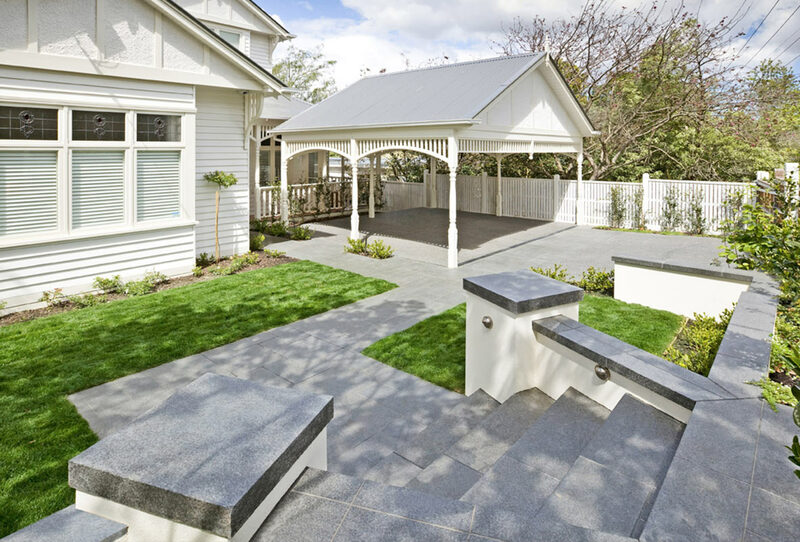 Landscaping and hardscaping are essential for tying your new pool into its surrounds. 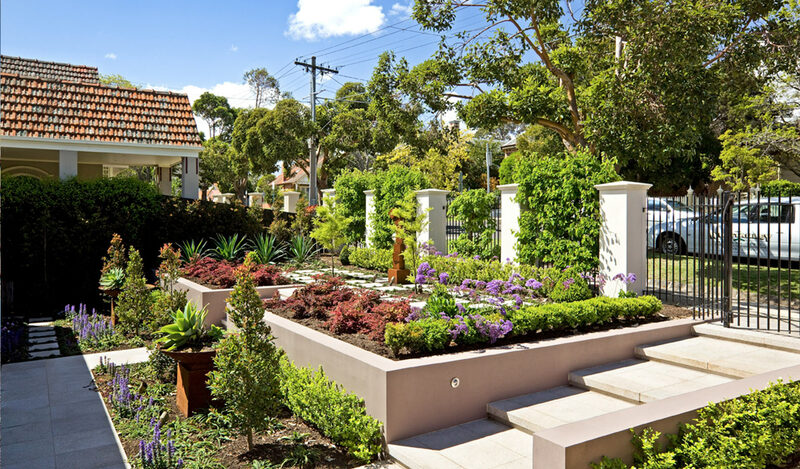 If you don’t have a green thumb or simply don’t have the time, we can also assist with swimming pool landscaping in Melbourne. 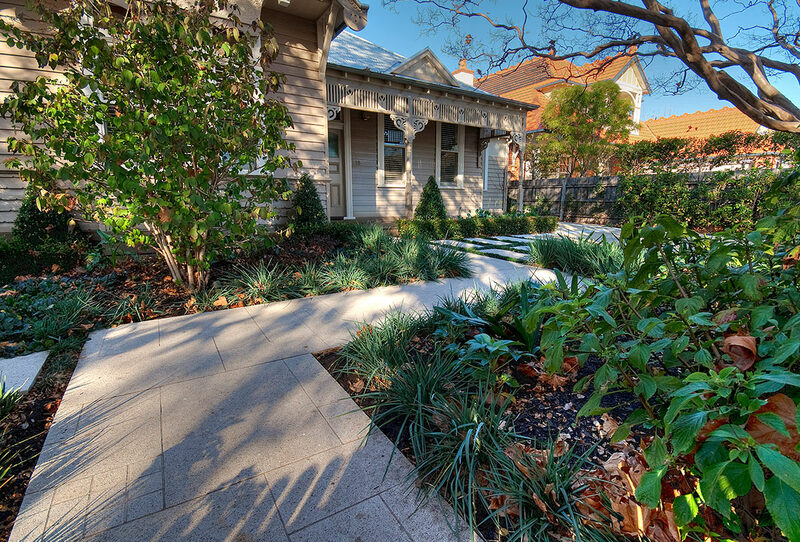 We can design your entire backyard, from the patio around your pool and various walkways to stunning garden beds and water features. We are committed to creating spaces that you will use, which is why we work closely with you during both design and execution. 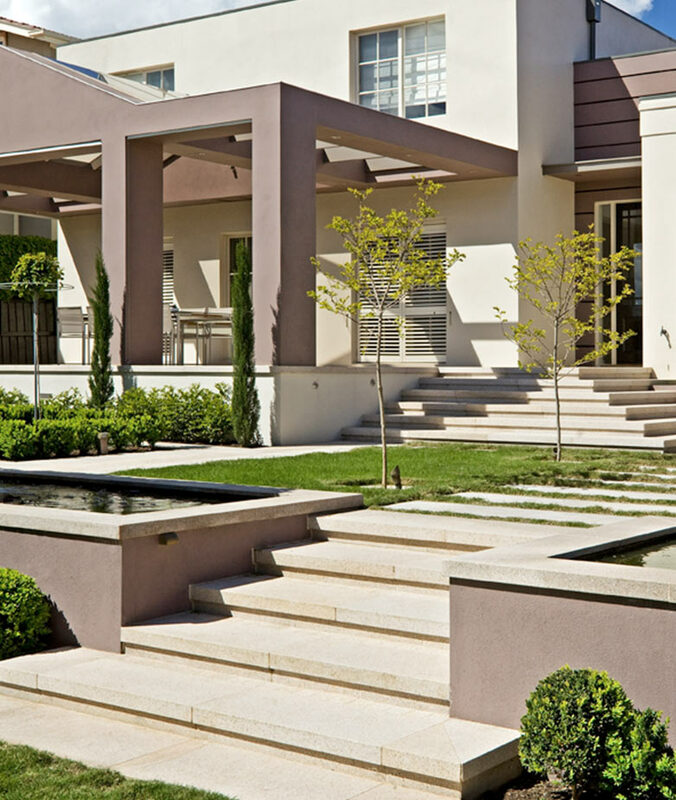 We help you to choose plants and materials that complement your home and lifestyle, as well as that suit the climatic conditions of where you live. 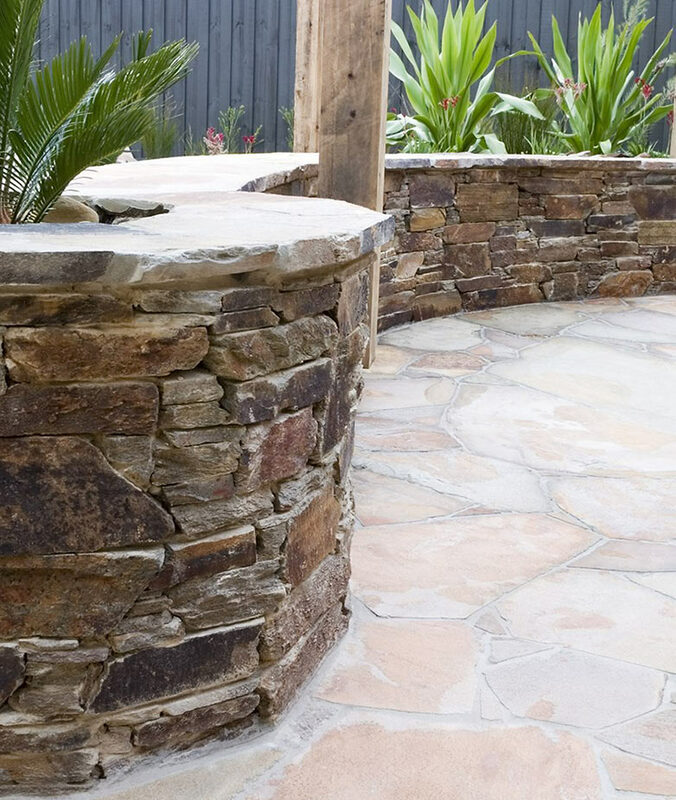 From a relaxing pergola to a complete outdoor kitchen, we can build any structure for your property. 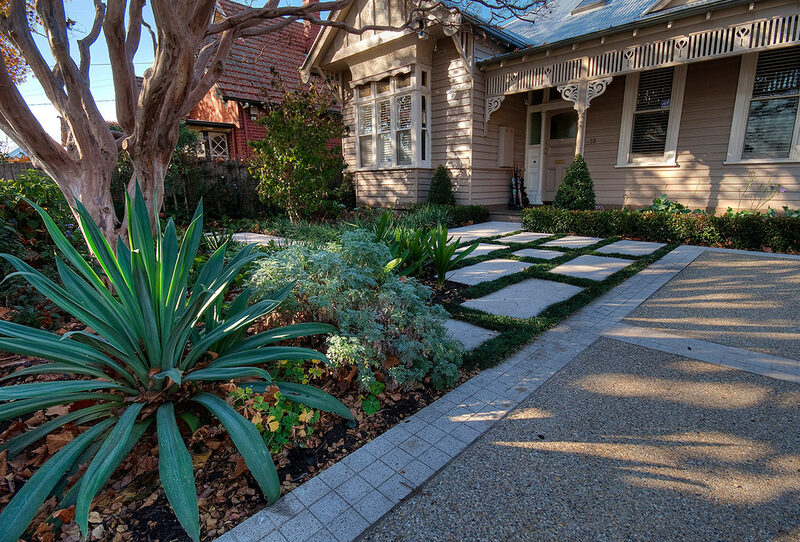 We also assist with material selection (from natural stone pavers to various timber species) as well as the design, ensuring that your finished landscape looks a million dollars. 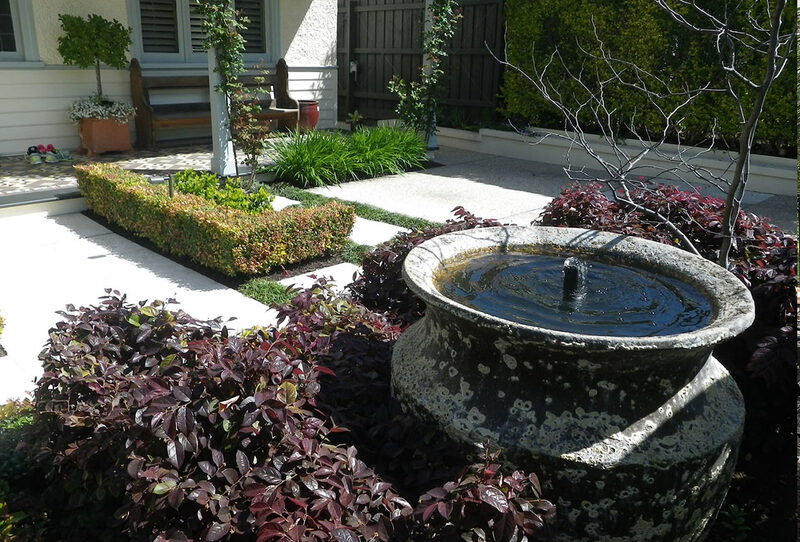 Careful consideration is required when selecting the plants that you will use around your pool area, as some will not last long when in frequent contact with chlorinated water. 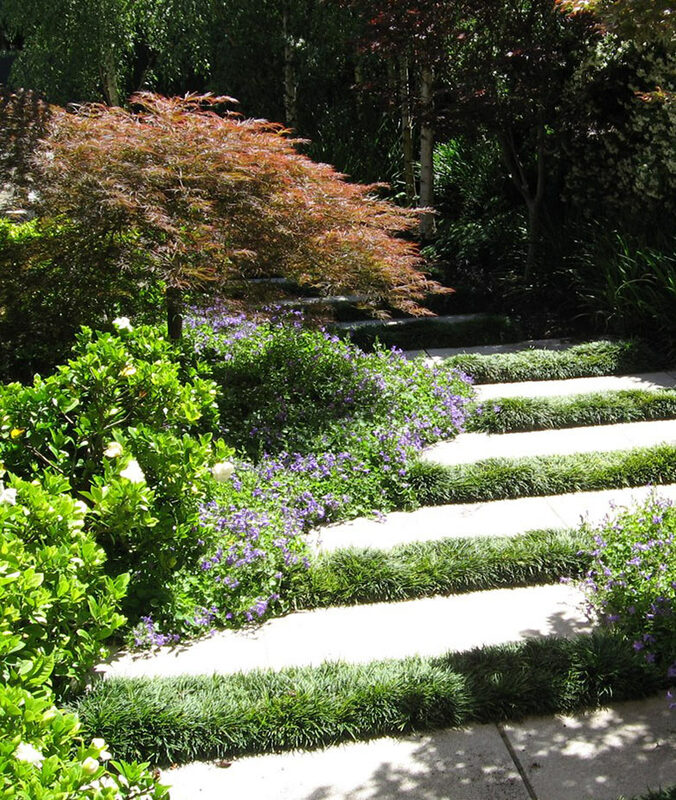 As a part of your pool landscaping design, we will discuss the suitability of various plants, trees and grasses.